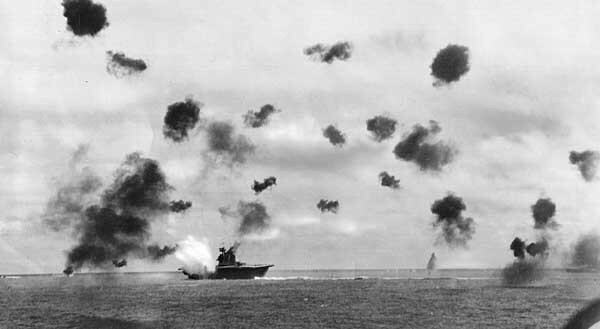 Six months after the attack of Pearl Harbor, June 5th 1942, the U.S. defeated the Japanese at the Midway Atoll. The U.S took down four naval ships belonging to the Japanese, and the cause was all about who would gain territory in East Asia. The U.S. goal for the attack was to protect our land from more damage and keep the fight from the U.S. territory. Japan's main goal was to remove the U.S from being a Pacific Power so they could take East Asia. 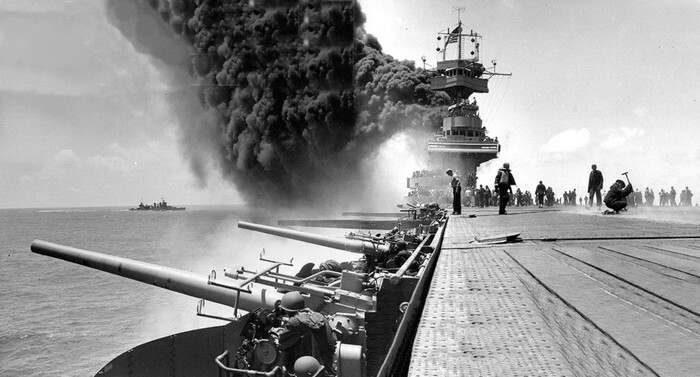 The winning of this war made U.S Naval power look unbreakable which later on helped us stage more effective attacks against Japan and its axis allies. Citizens said this was a big turning point in the Pacific threat of the war. US: The US winning strategy was air attacks against the Japanese, forcing the Japanese to surrender. 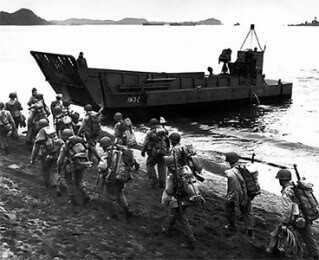 Japanese: The Japanese strategy was to surprise the Americans in water due to the fact that they had small numbers because of the Battle at Coral Sea. 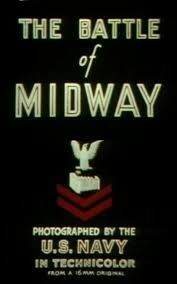 He also contributed in WWl and WWll and obviously, the Battle of Midway. 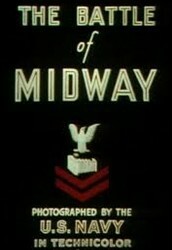 as well as the Battle of Midway. Lieutenant Fletcher was also in WWl and WWll. He also took part in WWl and WWll. Served as an Admiral and took part in five battles: two World Wars, the Chinese Civil War, and two unknown wars/battles.